Portia Rene Hermansen was born June 8, 1944, in El Cerrito, California, daughter of Thomas and Edith (Jensen) Fisher. Her family moved to Cedar Falls when she was young where she attended schools, graduating with the Cedar Falls High School Class of 1962. Portia attended UNI for a while, then married Bill Hermansen in 1967. The couple had two sons and later divorced. Portia became a realtor in 1976 working for Go-Getter, Keller-Apex, Coldwell-Banker, Granger and Oakridge Realty. She eventually began her own real estate agency, Heritage Homes, until her retirement in 1998. Portia loved Disney World and shopping, especially garage sales. But most of all, she loved her grandchildren and great-grandchildren. 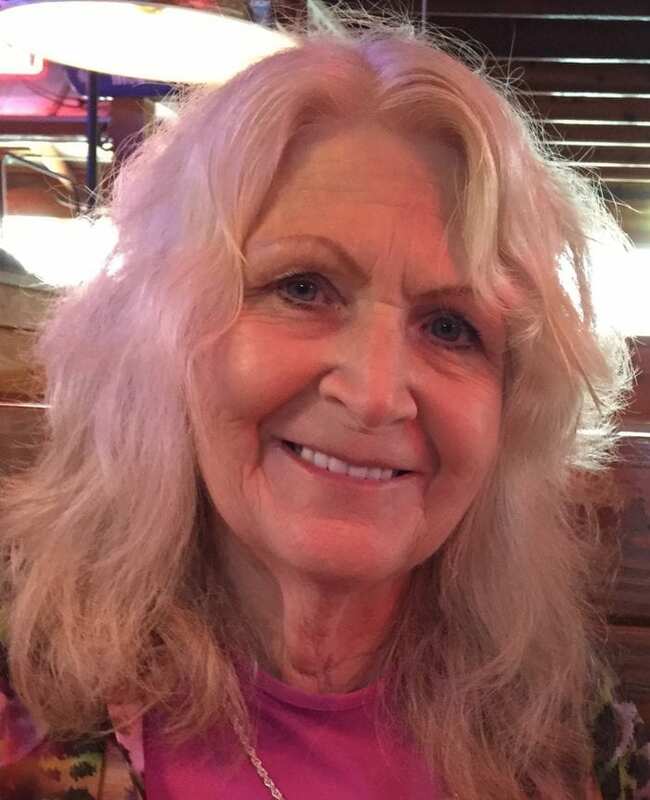 Portia passed away at the age of 74 years on Sunday, October 28, 2018, at Pinnacle Specialty Care in Cedar Falls. She was preceded in death by her parents; and her son, Troy in 2013. Portia is survived by her son, Todd Hermansen of Cedar Falls; daughter-in-law, Chris Hermansen of Janesville; 2 brothers, Reardon (Jill) Fisher and Richard (Deanna) Fisher both of Cedar Falls; sister, Gretchen (Paul) Swenumson; grandchildren: Tate, Tyler, Ashley, Zachary, Abbey and Noah; 2 great-grandchildren, Kylie and Baylor; and her best friend, Nancy Fisher.